Cornelius kegs are already well-known among restaurant and pub owners as the best, most reliable kegs money can buy. They make storing, dispensing and preserving soft drinks a breeze, so naturally it was just a matter of time before they became the go-to keg of choice for homebrewers everywhere. Many brewers who are serious about their craft say they wouldn’t even consider trusting their beers to anything other than a Cornelius keg (or Corny kegs, as they’re sometimes called) and with good reason. Please note that keg style may not exactly match the picture shown. 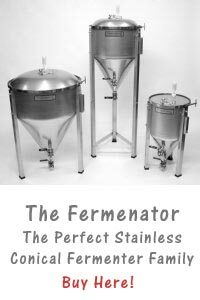 Made of top quality stainless steel, Cornelius kegs have revolutionized the way people handle their home brewing projects. Advanced brewers who are in the habit of producing larger, more frequent batches of beer are often looking for ways to cut down on unnecessary steps that slow down production time. Top notch Cornelius kegs eliminates the need to store, clean and handle a large number of bottles. 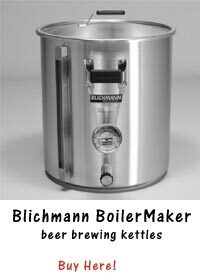 They also go a long way toward preserving the freshness and quality of your homemade beers. 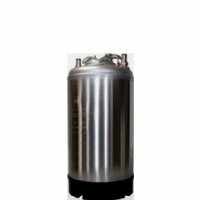 Experts in the field consider durable, reliable Cornelius kegs to be far and away the most efficient kegs of their type on the market today, making them the number one choice of homebrewing experts everywhere. If you’re interested in getting your beer up to a quality level on par with professional brewing establishments and even pubs, then Cornelius kegs are your chance. You’ll notice a significant difference in the flavor, freshness and clarity level of your beer from the very first time you use yours.